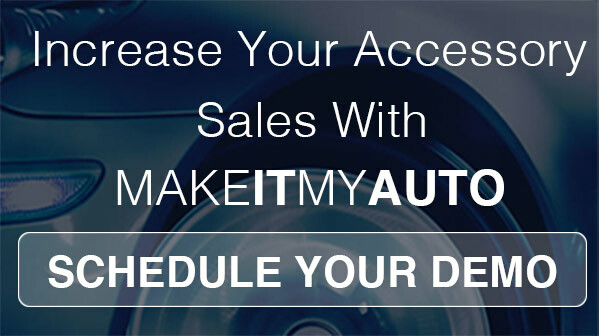 MAKEITMYAUTO is an interactive platform that allows you to increase your accessory sales in a simple and easy way. Customers can browse through available options, see how much it adds to their monthly payment, and place their order from the app. With our tablet friendly application, you can upsell your customer accessories while they are waiting for their paperwork to be processed.
" it is the best accessory tool I have ever used. The system is simple but solid, it makes selling accessories on the showroom floor easy for the sales associaties." Adworkz was founded in 2008 to enable companies lacking in-house IT resources the ability to leverage premium technology solutions to grow their business.